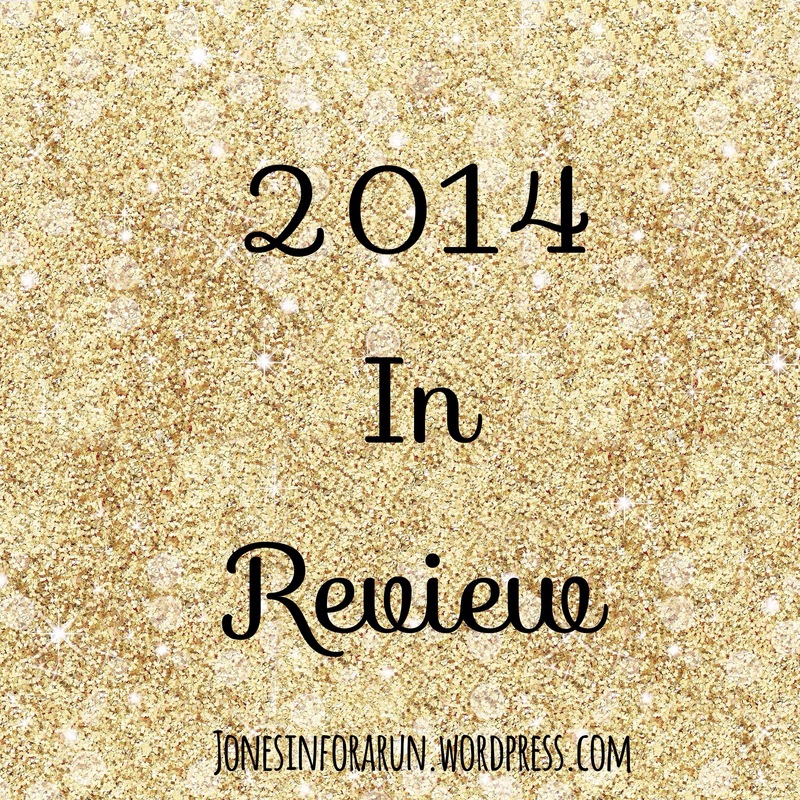 As 2014 is coming to an end and 2015 is knocking on the door, I just wanted to take a few minutes and point out the highlights that filled my year. 1. The Richmond Marathon. Training for this race consumed my life for 3 1/2 months, gave me a best running friend and made me realize you can do anything you put your mind to. I also learned if you trust your training the race is the easy part. You can read the full recap here. 2. 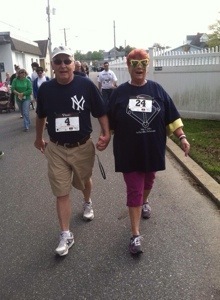 Strike Out ALS 5k. I organized this race and with the help of my neighbors, community, family and friends was able to raise over $4,000 for the local ALS clinic. I have never been filled with so much joy and complete accomplishment seeing again hard work pay off and watch a community I love come together to honor and support those struck with this terrible disease. 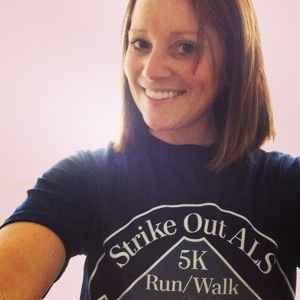 (Race Director Recap) Stay tuned for a bigger and better Strike Out ALS 5k in 2015! 3. PR, PR, PR. While running is not always about a PR I was very happy to achieve my fastest 5k, Half, 10k, 5 and 10 miler. I guess technically I set a PR for the Full as well but who’s counting. You can check out all my other races from the year here! I am hoping to take a few minutes of my 10k and Half time. While I do not want to set specific time goals for these distances I will be happy to simply do them quicker. While I did not quite reach my total mileage goal for 2014 I certainly did get close. I was aiming for 600 miles of running and 200 miles of walking. As of 12/29 I have logged 586 miles of running and 178 of walking. I still have a few days left but regardless I am pleased with what I have done. I also only have 3 days left in the Holiday Running Streak (you can read about that here). I am looking forward to not having to run everyday- however there is another virtual challenge starting Jan 1st- more details to come! This has been another great year. 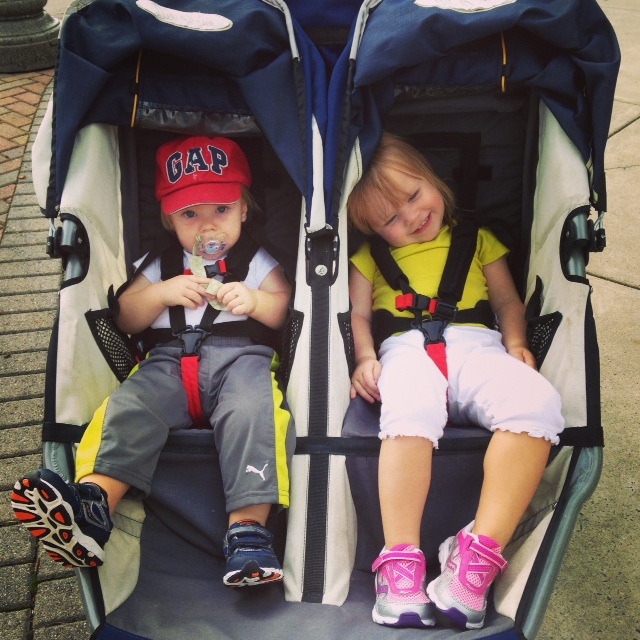 It has been amazing to see my two children get smarter, sweeter and just develop a love of the every day little things that we often pass by. 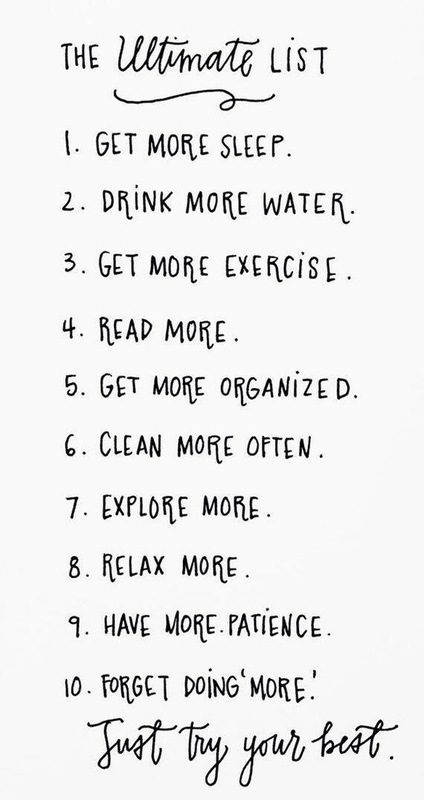 I am looking forward to 2015 and a year that really isn’t going to be packed with any specific goals, instead mantras to remember. While not all the items listed below are fun (cleaning-yuck) I do feel better once its done! So cheers to 2014. The smiles, tears, happiness, sadness, accomplishments, failures and all its greatness. 2015 will be here to give us all a clean slate and more opportunities to excel, fall short, be content and learn from mistakes. Embrace what your future holds and remember to try your best! HAPPY NEW YEAR! May your year be filled with all you hope and dream for plus more!